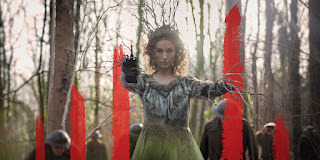 On Friday 13 May 2016, Welsh National Opera gives the premiere of Iain Bell's opera In Parenthesis at the Wales Millennium Centre. Based on David Jones epic poem In Parenthesis the work is inspired by Jones' own experience as a soldier in World War I at the Battle of Mametz Wood. The opera will be directed by David Pountney and conducted by Carlo Rizzi. Alongside it, there are a number of other events which explore the work of David Jones and key into the themes of the Welsh soldiers in World War One. On 30 April, an exhibition War Hell: The Battle of Mametz Wood in Art opens at the National Museum, Cardiff which commemorates the centenary of the Battle of Mametz Wood and will feature a number of works by David Jones. The traditional Welsh folk-song Sosban Fach was sung in the trenches and is referenced in Jones' poem. As well as featuring in the opera, WNO’s Youth and Community team will be working with local community groups, schools and youth opera members to teach participants the song and the associated history, including a number of come and sing events based around the folk song, at Wales Millennium Centre (13 May), National Museum, Cardiff (3 June) and London Welsh Centre (2 July). 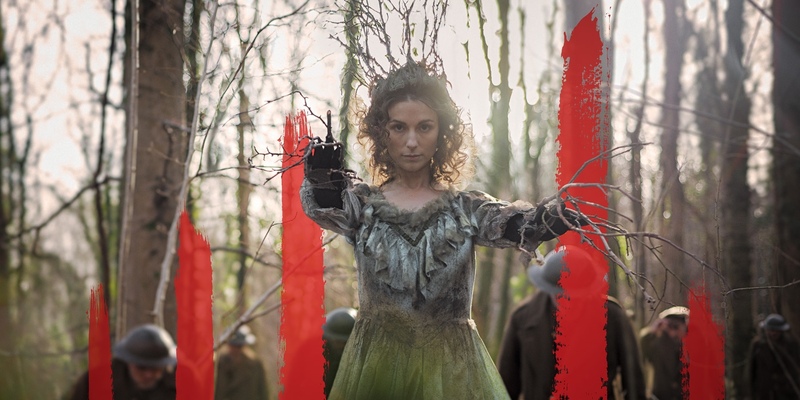 Using In Parenthesis as inspiration, members of Welsh National Opera will work with communities from Wales & England at locations David Jones’ Division were based during WW1, to create their own mini opera based on research of their own WWI family history. Their work will culminate with a showcase of their Opera for friends and family. There is also a dedicated website which takes you into the rehearsal room, and on 1 July, the opera will be streamed on The Opera Platform.